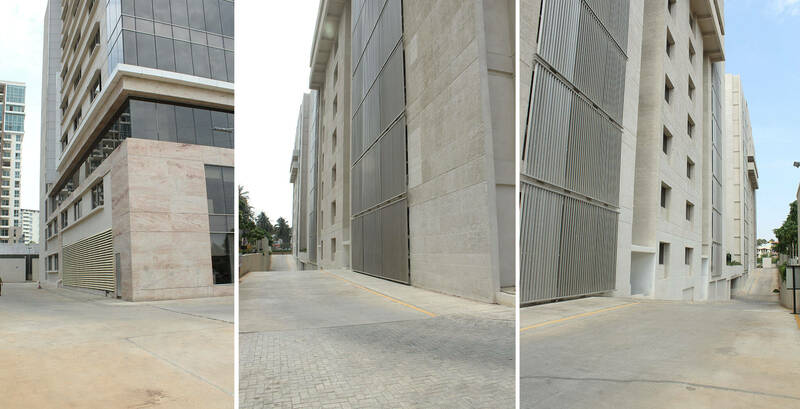 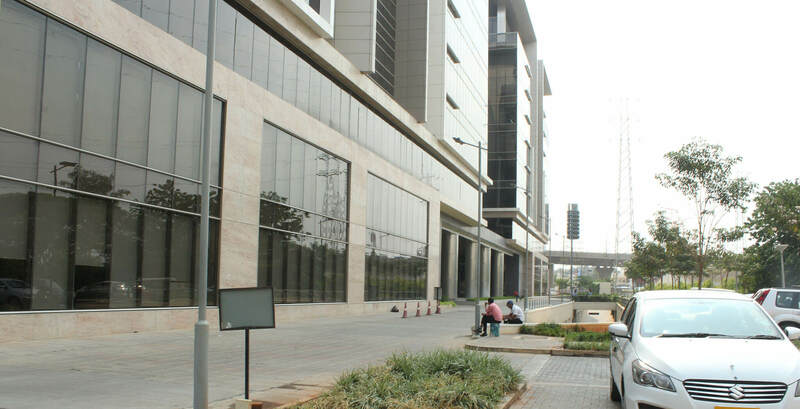 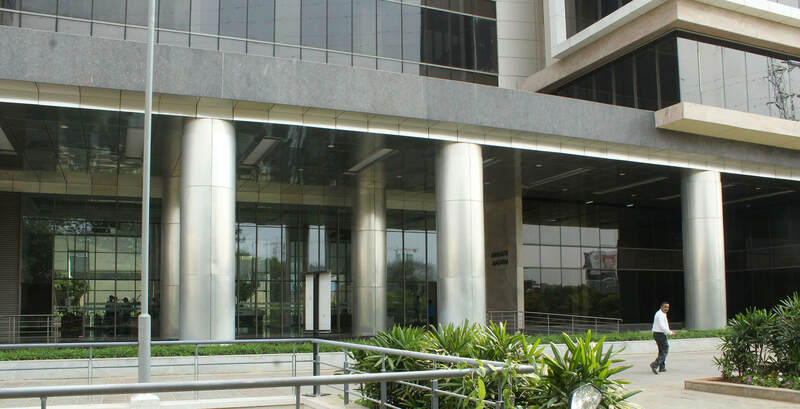 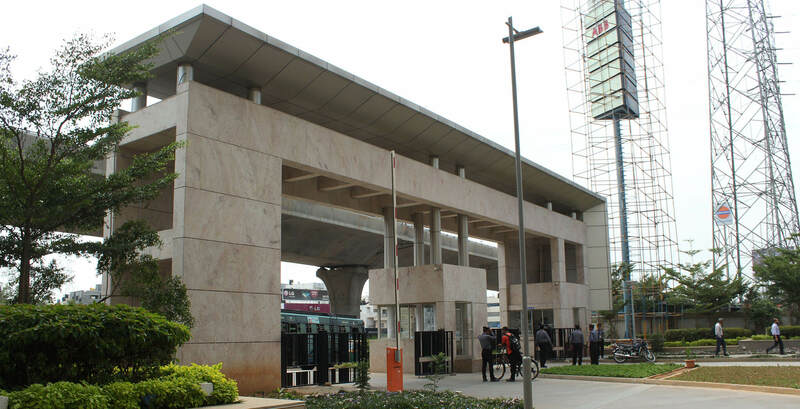 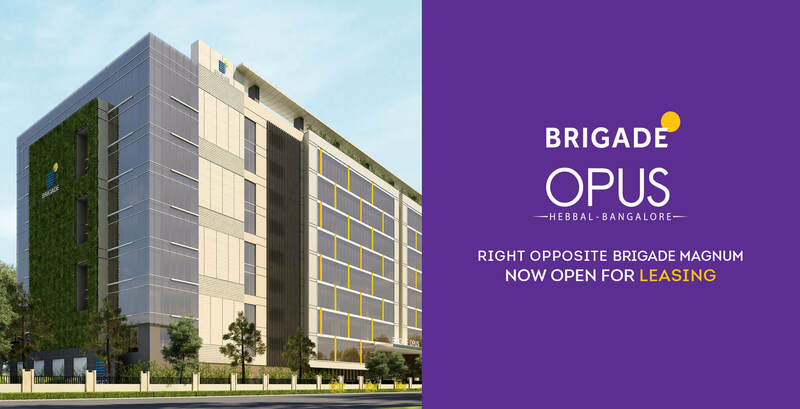 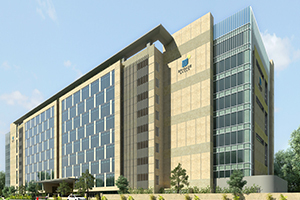 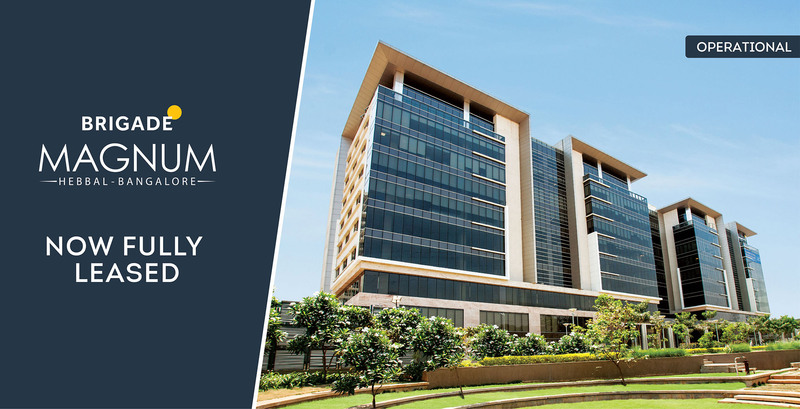 Located on about 4 acres of prime land on Bellary Road, Hebbal, en route to the International Airport, Brigade Magnum is suitable for single and multiple occupancies. 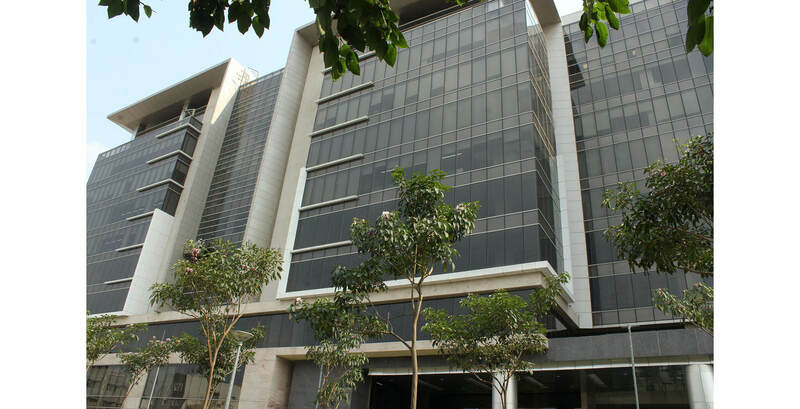 A Grade ‘A’ green building, Brigade magnum had offices across two bocks with two floors each and 2 levels of basement parking. 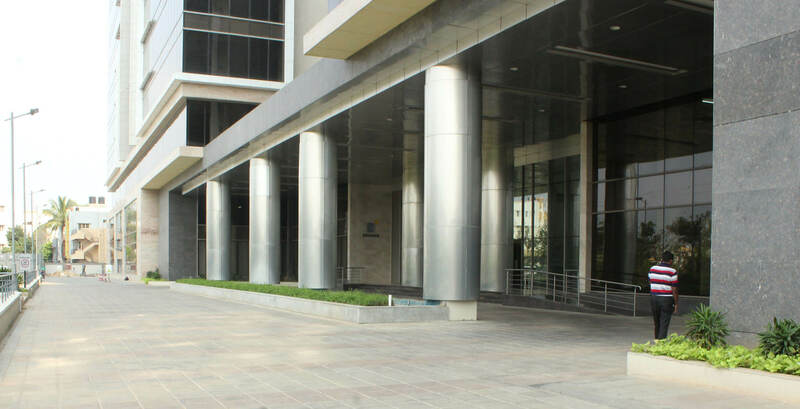 Supporting infrastructure includes landscaped green, 100% power back up, central air-conditioning, and 9 elevators. 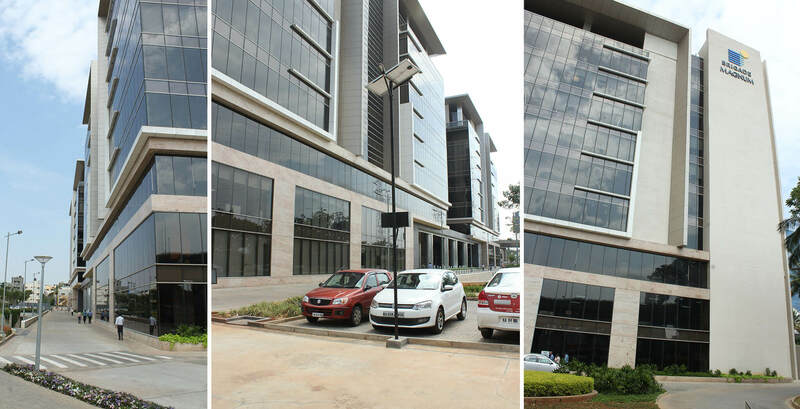 Brigade Magnum is perfect for all corporate offices, especially IT and software development companies or R&D centres.